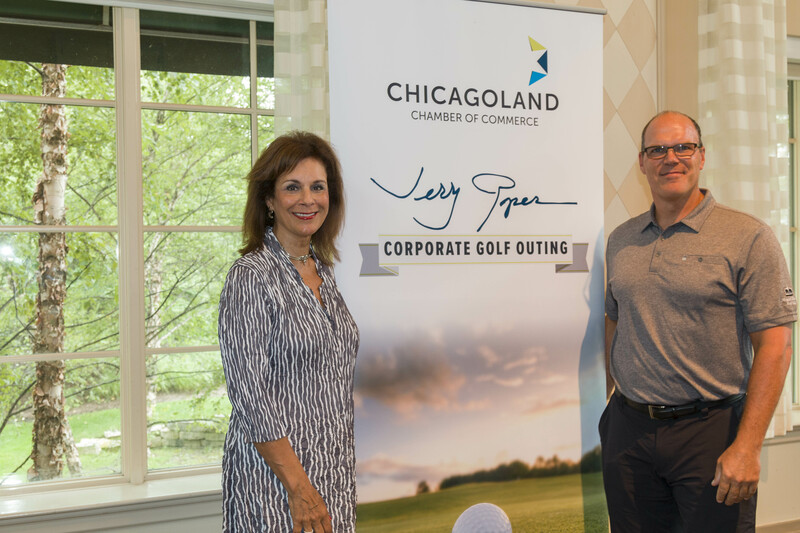 Our First Annual Jerry Roper Corporate Golf Outing was a huge success, this Tuesday, at The Glen Club. It was an amazing day of golf, camaraderie, and networking in honor of a man who had a lasting impact on our business community. The morning rain stopped just in time, and we can’t help but think Jerry had a hand in that. We are thrilled his wife, Carol, and Jerry Jr. helped us celebrate his legacy. The winning foursome was the CIBC team with a score of 60 (12 under par). Jim Marshall of MB Financial hit the longest drive, and Steve Selcke of AT&T hit the drive Closest-to-Pin. Thank you to everyone who took part. 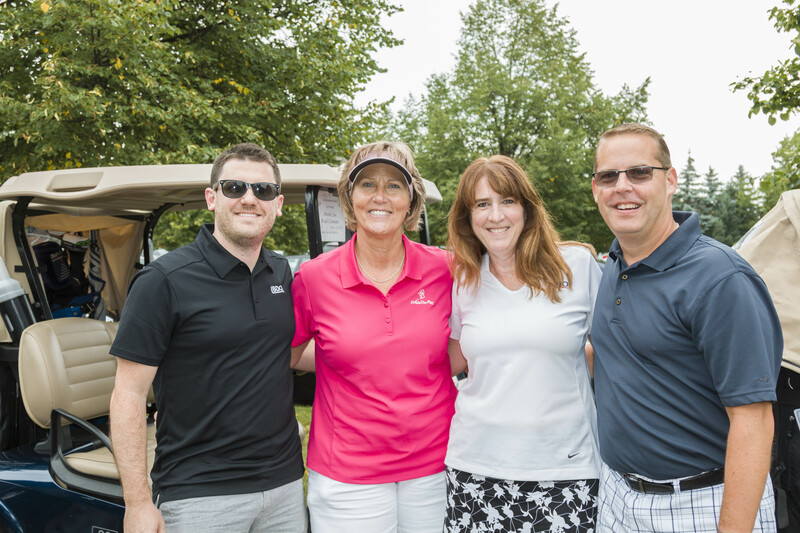 Extra special thanks to United, BDO, First Midwest Bank, Wintrust, AT&T, Aon, and all our hole sponsors! Tax deductible donations to the Chamber’s Jerry Roper Internship Fund can be made here. 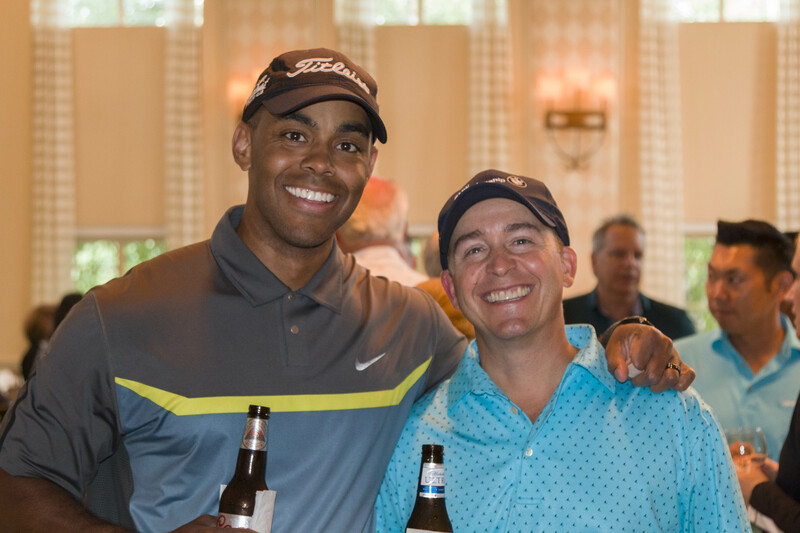 Check out our full Roper Golf Outing photo gallery here. Happening today at 4-6pm: Chamber board member Gateway Foundation Alcohol & Drug Treatment is celebrating the grand opening of its River North location at 415 N. Dearborn. The Chamber team is proud to be taking part in the ribbon cutting, which coincides with Gateway Foundation’s 50th Anniversary. Chamber members and friends are welcome at the reception. We hope to see you there! TierPoint is offering Chicagoland Chamber members and friends complimentary registration to its BraveIT conference on September 13. It’s a half-day event covering topics important to today’s IT leaders, including disaster recovery and business continuity, cybersecurity, blockchain, AI, and cloud strategies. Keynote Speaker is Dr. Daniela Rus, the world’s leading authority on robotics and AI. Special Olympics hosts the Chicago Hockey Charity Classic this Saturday, featuring Patrick Kane and other current and former NHL Players, Wolves alumni, USA Women's Hockey Olympians, and youth hockey stars. Trends in employment and labor law: Greensfelder holding a seminar on 9/6. Nominations for the <a id="LPlnk752963" style="color: #009fda; text-decoration: underline; line-height: 125%; font-family: calibri, arial, sans-serif; font-size: 13pt;" title="https://nominate.bbbchi.com/ Cmd+Click or tap to follow the link" href="https://nominate.bbbchi.com/">Chicago Better Business Bureau Torch Awards and Firestarter Awards are open through 8/27. The awards celebrate high standards of business excellence & ethics. The Graduate School of Business and Nonprofit Management at North Park University is accepting applications for August and October class starts. Scholarships available. August is Sandwich Month at Hannah’s Bretzel. Specials on breakfast, dinner-for-two, and catering. iFranchise Group CEO Mark Siebert will discuss his book “Franchise Your Business” at the International Franchise Expo, September 14 and 15. Hospitality Mints video: Seven Easy, Efficient Ways to Promote a Restaurant. Eversight received $18,000 from businesses in Bloomington-Normal to help patients in need of cornea transplants. 9/15 Chicago fundraiser will be on the rooftop of Joy District. Marcum is hosting a Women’s Forum on 10/19. Keynote Speaker is Erin Brockovich. Register at the early bird rate now. Chicago Sky video thanks fans for a great season and looks ahead. 2019 ticket info released. The Chamber is now offering sponsorship opportunities for our popular recurring events: Business After Business, Breakfast Club, and Premier Luncheons. Put your brand, services and products in front of a targeted B2B audience via multiple platforms, including a speaking opportunity at each event. Contact Jan Kostner.